The winter sweater is almost a must-have for the cold months. 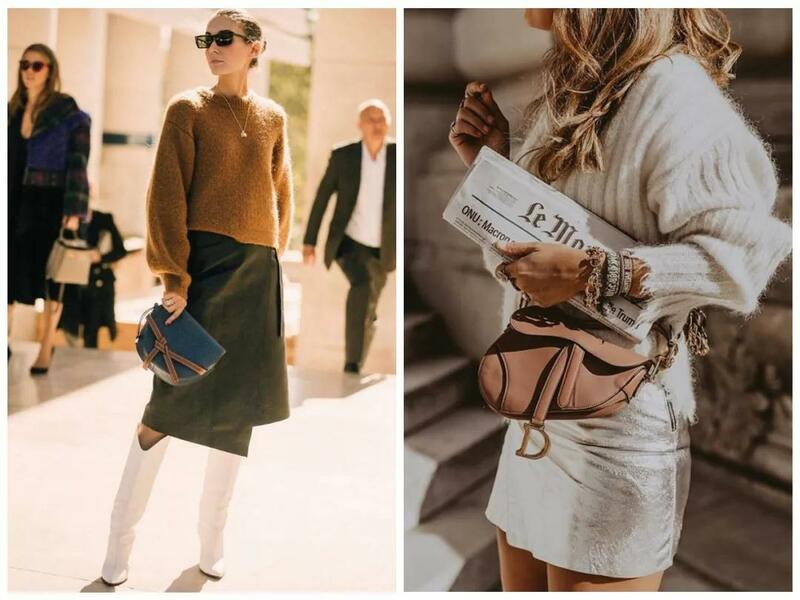 Whether it’s pairing with jeans, skirts, or wide-leg pants, sweaters have countless possibilities to interpret different styles. 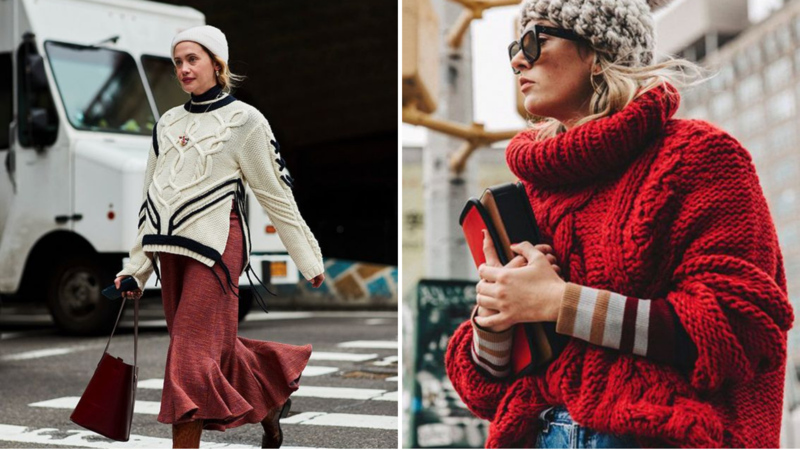 The three sweaters mentioned next are especially good-looking and trendy and you don’t have to worry about going out of style if you own them. So, girls who have no idea on what sweaters to buy, put this post away quickly. Aran sweaters appeared in Ireland in the 1990s and started out as an item worn only by working people. 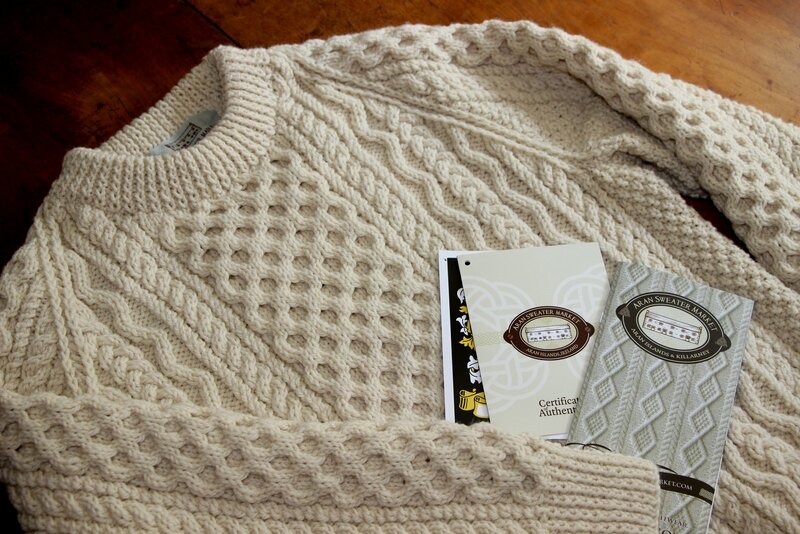 As time goes on, Aran sweaters are being favored by fashion designers. This sweater is originally woven from natural wool that has not been defatted, and the yarn is generally thick, possessing good waterproof and warmth. Fair Isle sweaters originated in Fair Island, where women weave to protect their husbands from the cold. After being worn by Duke of Windsor, they became a sought-after item of the upper class. Fair Isle sweaters are characterized by rich and regular patterns and colors. 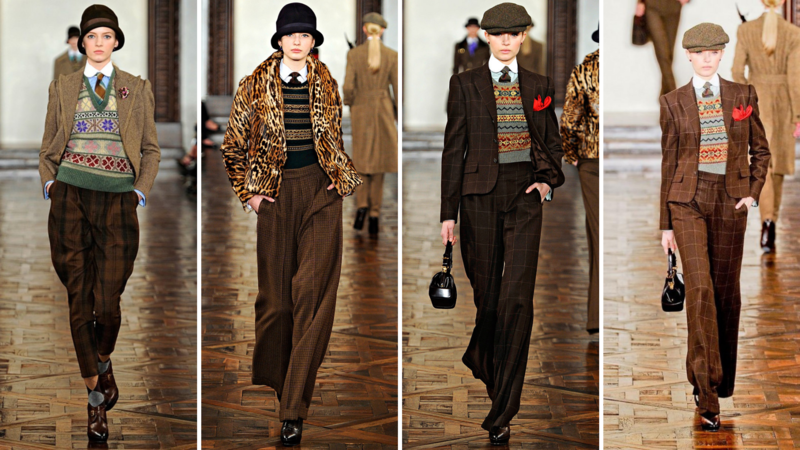 In Ralph & Lauren A/W 2012 Collection, taking Downton Abbey as the inspiration, we can see many pieces of Fair Isle sweaters. On the selection of sweaters, it’s better to choose neutral colors and no more than 3 colors. 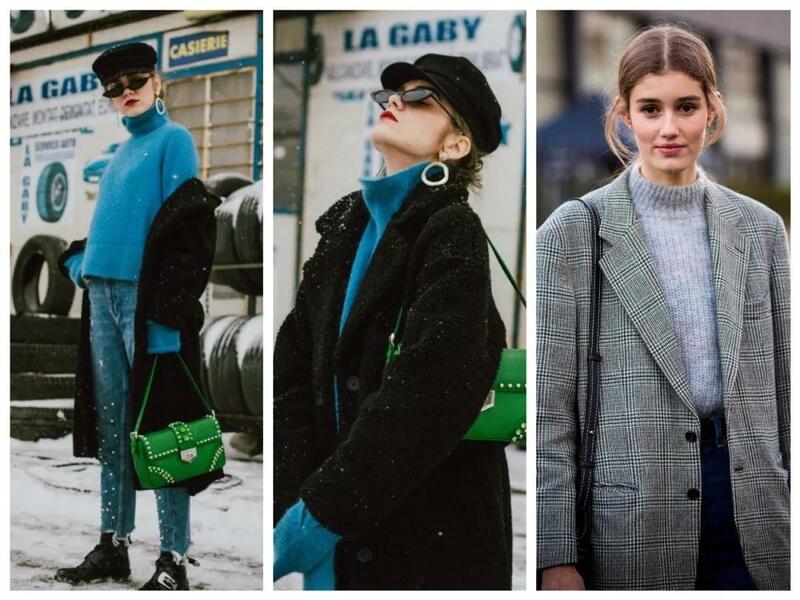 It’s known that fluffy teddy bear coats are the huge trend this winter, and now mohair sweaters are also following the step. Mohair sweaters are light but good heat preservation. When you’re buying mohair sweaters, the bigger the neckline, the better. 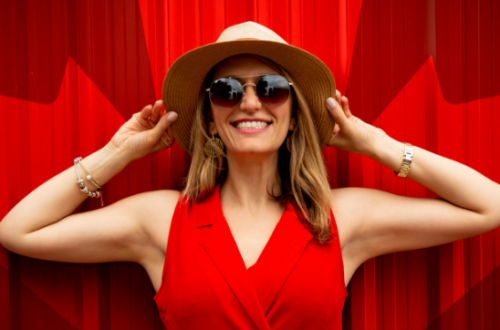 Fabrics should be light and thin, with short and less fluff. When it’s colder, a mohair sweater can be worn with a variety of blazers and overcoats. 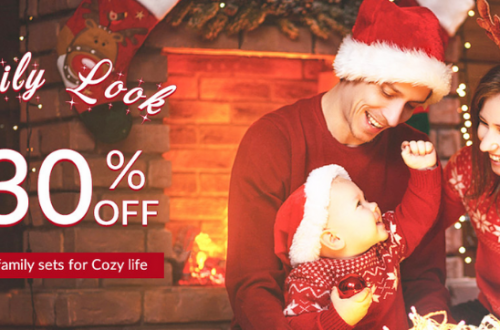 You’ve known what winter sweaters are worthy to invest this year, click here to shop them at a good price.